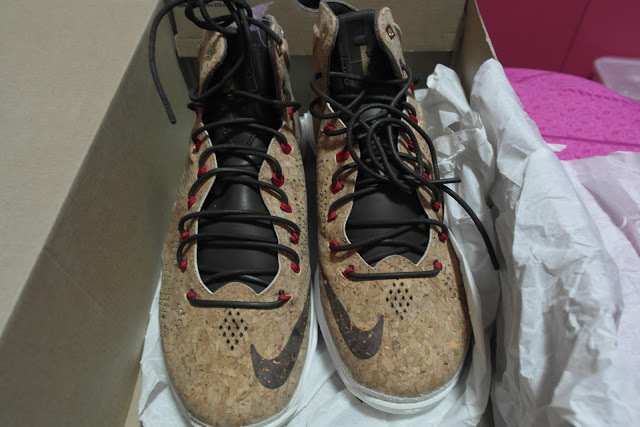 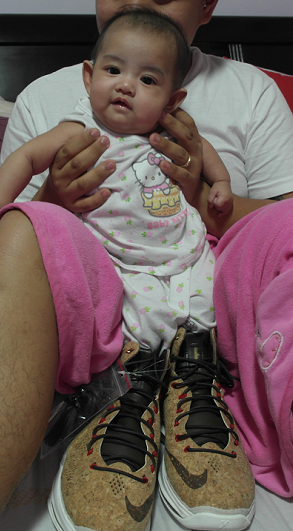 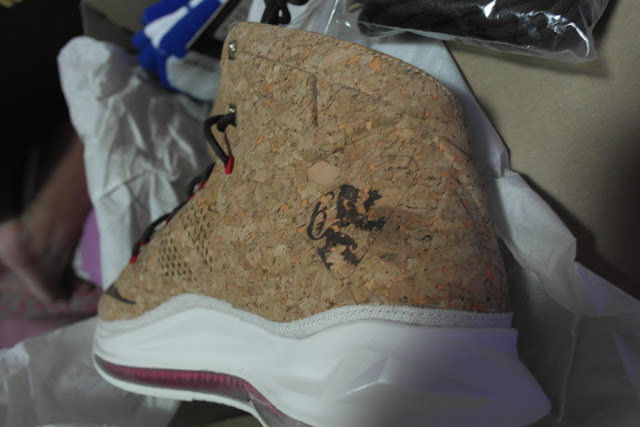 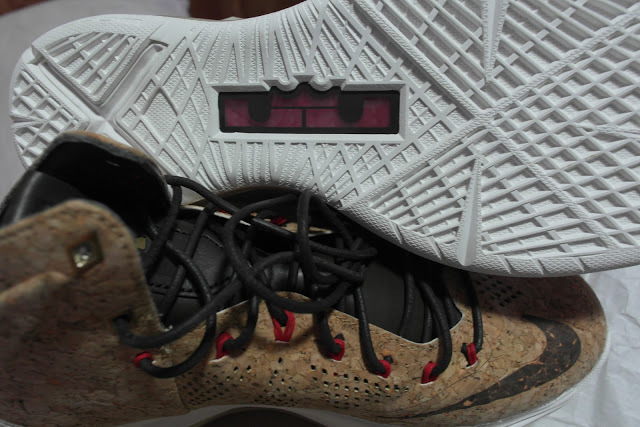 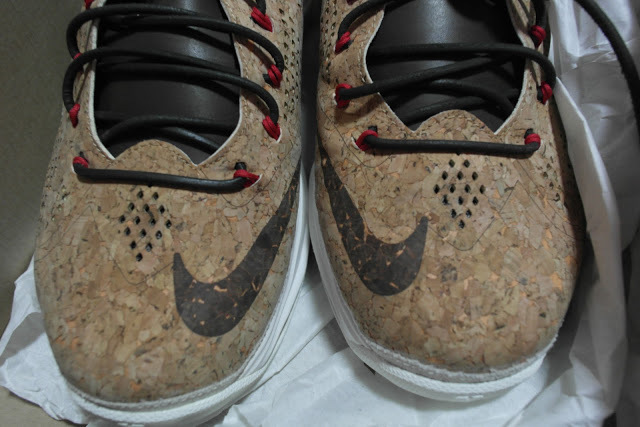 Keith joined a raffle for Lebron X Cork shoes to Reed Ma Kickz on facebook. 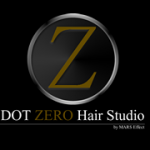 He paid for P1000 for his entry and raffle is limited to 35 entries only with 3 max per person. 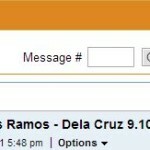 Draw is live via ustream and posted after in his page. 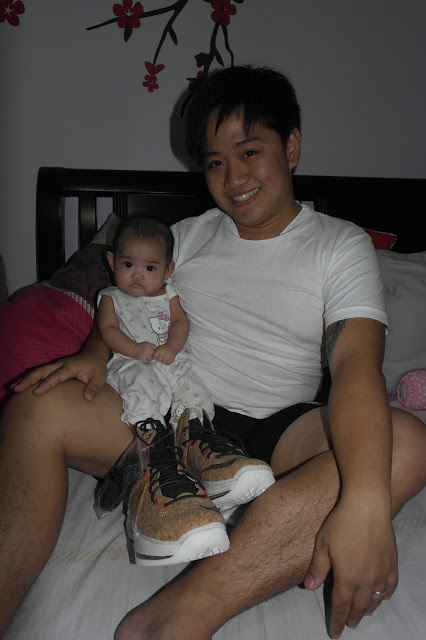 This is his second time to join the raffle. 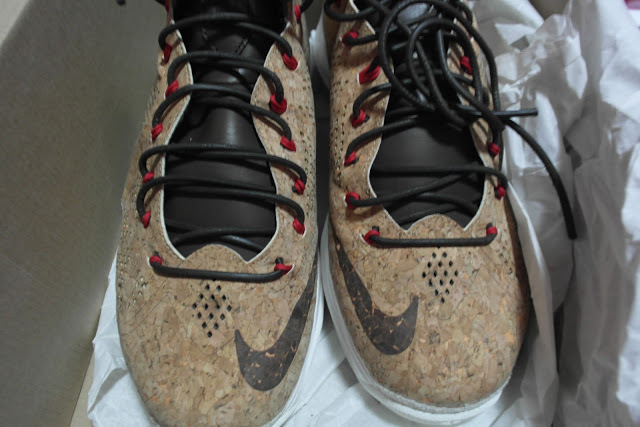 First, raffle will win AM1 yeezy colorway and foam posite camo.